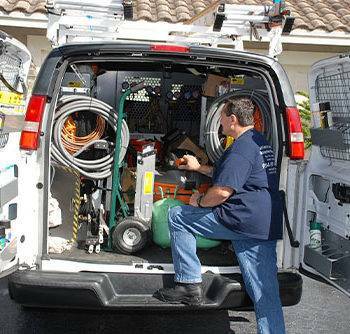 September 6, 2015 AC Repair Information, Air Conditioning RepairJoe Sposa Jr.
All County Air Conditioning offers AC repair services for the entire South Florida area up to and including Miami-Dade, Palm Beach Counties and of course Broward. We have been providing world-class AC repair services for over a decade and continue to deliver quality results as well as happy clients and repeat customers. We repair, maintain, and can install all makes and models of AC systems as well as build new systems to factory specification. 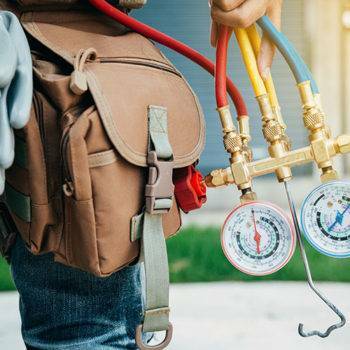 In most cases, we can perform major overhauls of existing residential and commercial air conditioning systems and offer new AC installation in the event the system is unsalvageable. 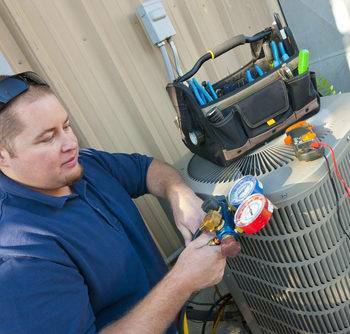 What makes All County Air Conditioning different is that our technicians have hundreds of years in combined experience, and our success has been a result of our long standing reputation for professional and prompt AC repair services. In addition to AC repair, we also perform duct cleaning services for all residential and commercial properties. We can also perform power washing of ac units to clear them of debris, mold, and any other foreign substances that may be a source of discomfort or even illness. Our services are offered on an emergency basis for your convenience and comfort 24 Hours 7 Days in the event of a cooling or heating system breakdown. 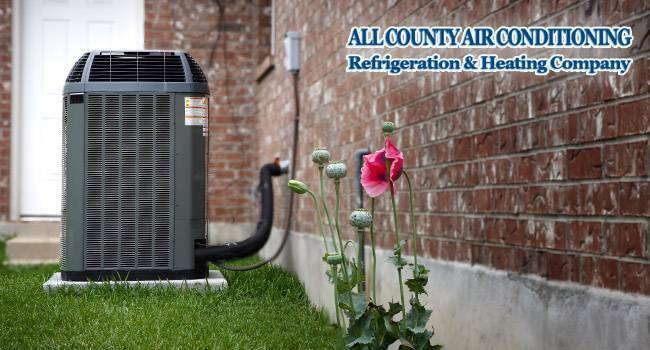 All County Air Conditioning will arrive at your home or office, ready to resolve any issue and will be fully equipped to perform the task at hand. Do you need AC repair in Miami FL? Call us 954-297-9754 or click here and we will dispatch the first available technician to your residence or business and let you get back to what’s important – your time.